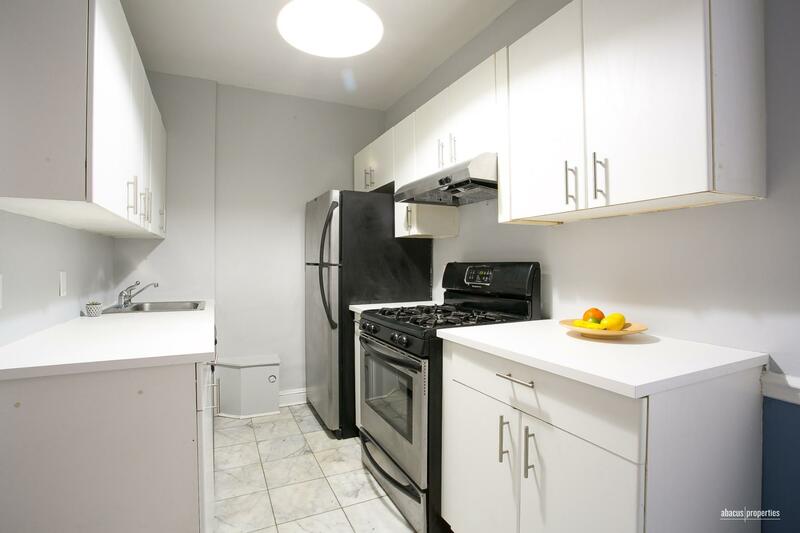 601 East 19th Street, #2M, Brooklyn, NY, New York 11226. 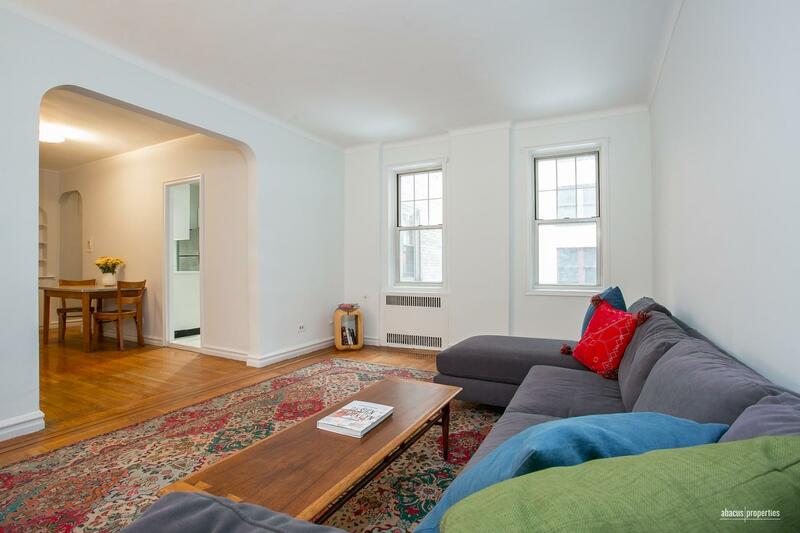 This spacious 1 bedroom has tons of prewar charm and an updated kitchen and bath. The large entry foyer easily can double as a home office or separate dining space and connects to the windowed eat-in kitchen, which has stainless appliances including a dishwasher. 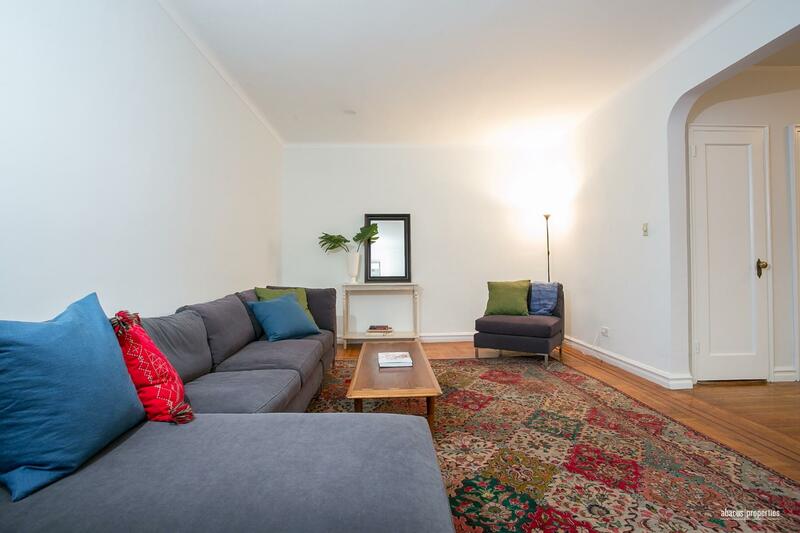 The large entry leads to an oversized living room and a hall leading in the opposite direction brings you past the freshly updated windowed bathroom to a large bedroom. 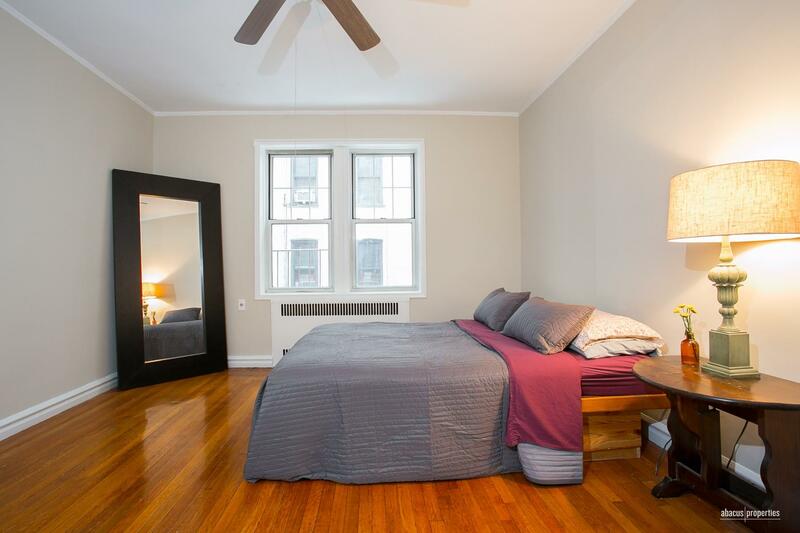 The bedroom is completely separate from the rest of the home and has 2 exposures. 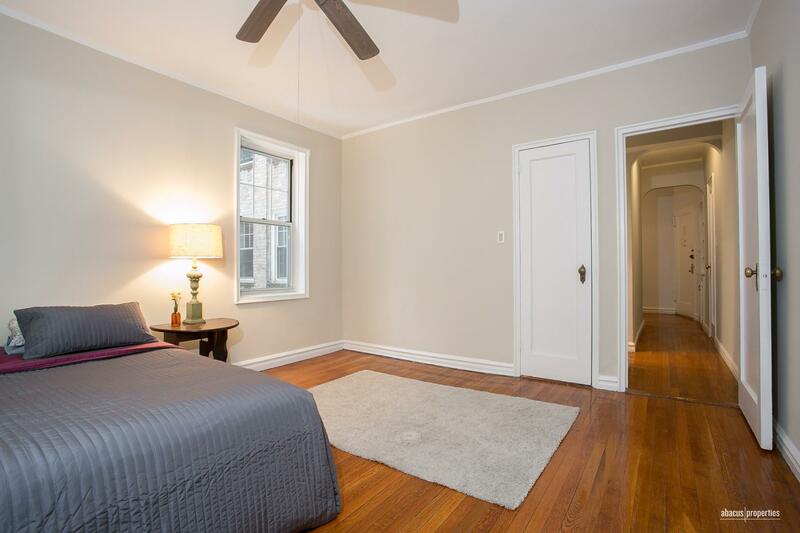 The home features 4 deep closets, high ceilings, a fresh paint job, hardwood floors, a built-in and arched entryways. 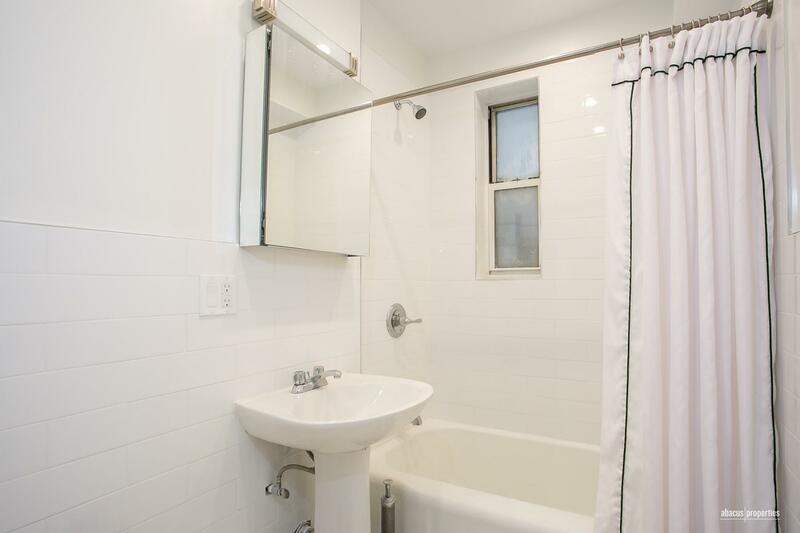 A great value in a solid, well maintained building with a low maintenance! The Hampshire Arms is a Prewar coop is a pet friendly building, including dogs. 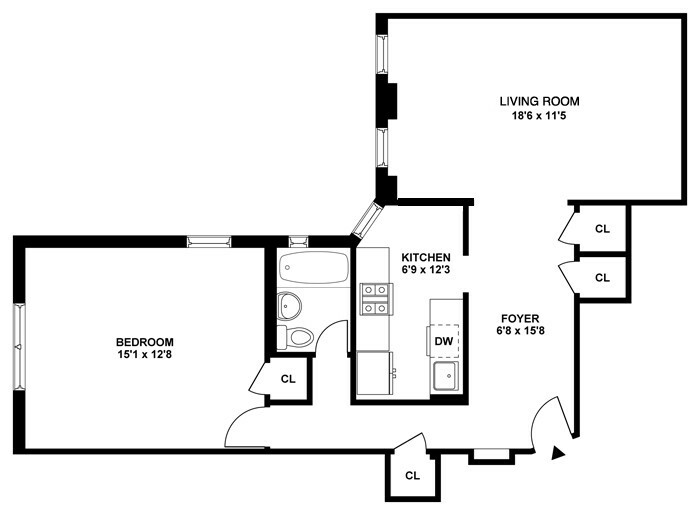 There is a live-in super, 2 laundry rooms, additional storage and bike storage as well. 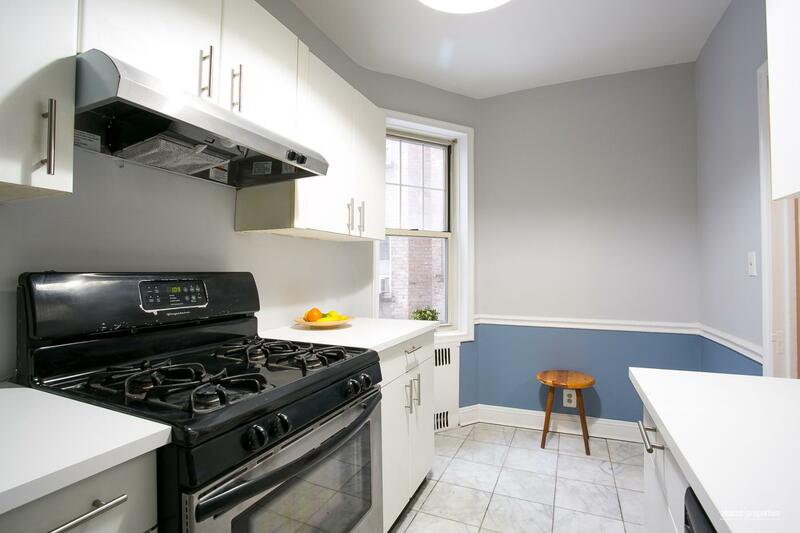 Located just 2 blocks from Newkirk Station where you can get the express B and Q trains. 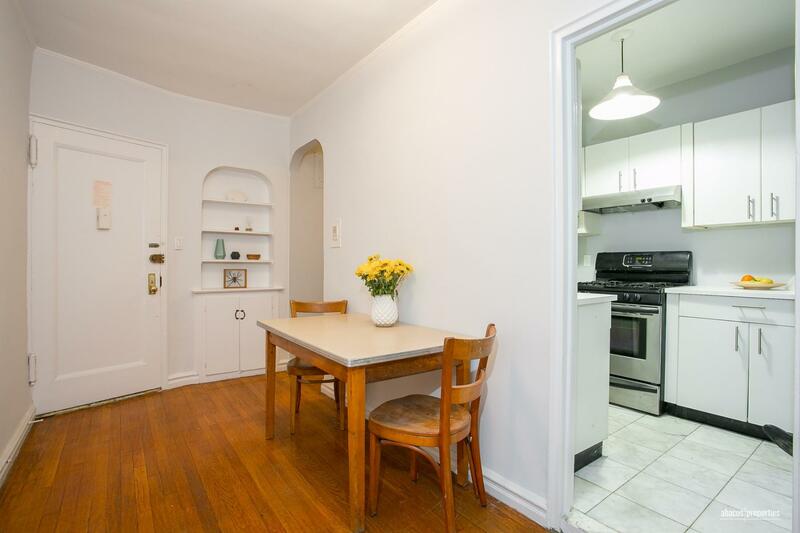 Just a short walk as well to Cortelyou Rd and Prospect Park.